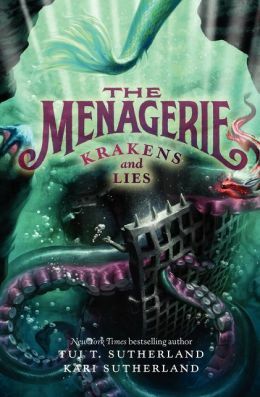 The Menagerie trilogy comes to a fantastic conclusion in Krakens and Lies, the third magical and mysterious adventure from Tui Sutherland (New York Times bestselling author of the Wings of Fire series, and also shares the pen name Erin Hunter) and Kari Sutherland. 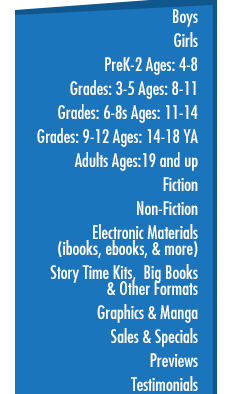 Young readers who love mythological creatures and series like Fablehaven, the Spiderwick Chronicles, Seekers, and Spirit Animals won't want to miss the Menagerie. 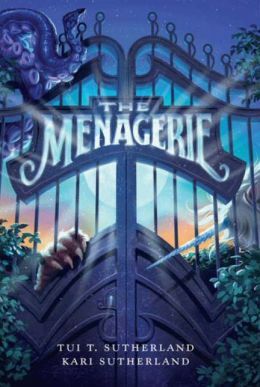 Someone has been sabotaging the Menagerie, and Logan and Zoe are on the case. But their troubles only get worse when the basilisk escapes its enclosure and the merpeople go on strike—leaving the kraken to its own devices. 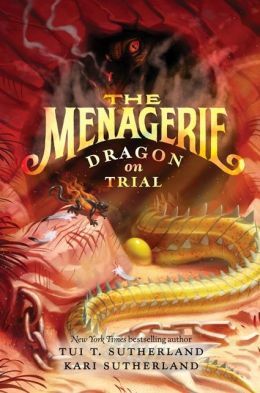 The race is on to solve the mystery and save the Menagerie in this riveting, action-packed finale!